I hope they kick him out. 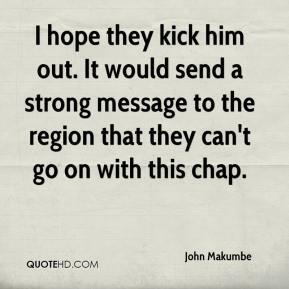 It would send a strong message to the region that they can't go on with this chap. 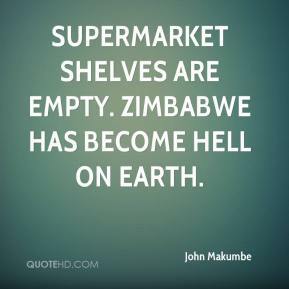 Supermarket shelves are empty. Zimbabwe has become hell on earth. 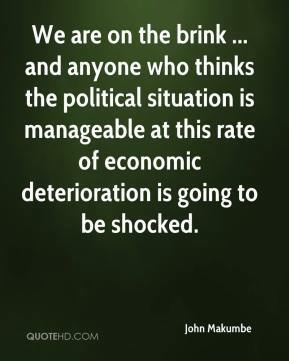 We are on the brink ... and anyone who thinks the political situation is manageable at this rate of economic deterioration is going to be shocked. 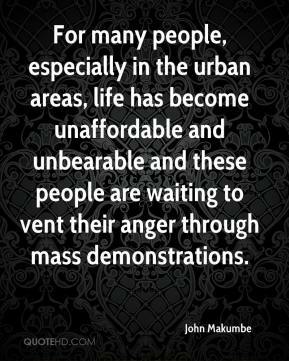 For many people, especially in the urban areas, life has become unaffordable and unbearable and these people are waiting to vent their anger through mass demonstrations. 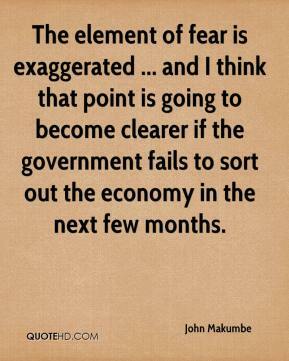 The element of fear is exaggerated ... and I think that point is going to become clearer if the government fails to sort out the economy in the next few months.